One thing you get here, which I think you don't get anywhere else is the relationship with tutors. They are always free and open to talk to you. 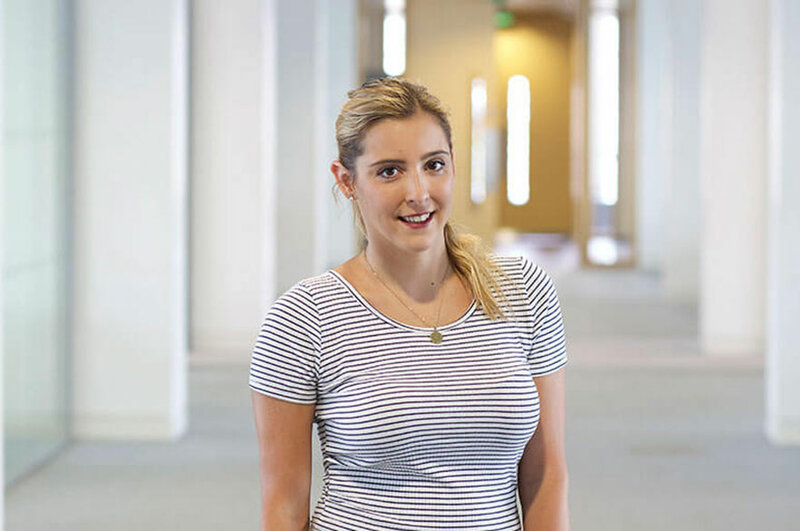 Elizabeth tells us about her life as a student studying MSc Management and Marketing at Nottingham Trent University.